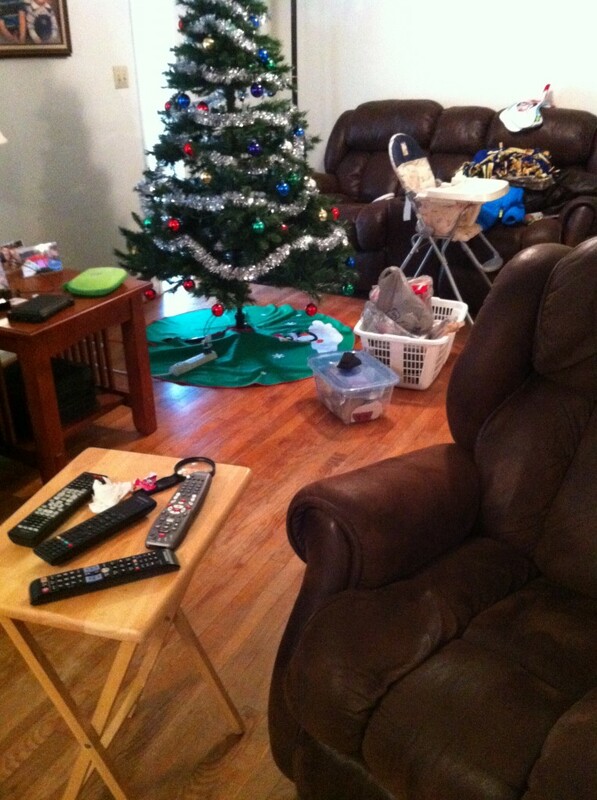 Yes, it’s January 9, and the Christmas tree is still up. Also — our youngest child is five years old. The high chair is for the grandbabies, and it’s been months since one of them was over here to use it. #myrealhouse is inspired by Kathryn at Designing Around. There is enough Mommy-guilt going around without bloggers adding to it. So we’re making an effort to “keep it real”. You can see that other families live in messy homes, just like yours. I’m using dates rather than numbering by day because I don’t post every day. If you want to join us, use the tag #myrealhouse on Pinterest or Instagram.